If Only We Had Bought These Classic Cars Just 10 Years Ago! Home CARS If Only We Had Bought These Classic Cars Just 10 Years Ago! The value of a single car varies all the time and you can never know what the tomorrow might bring. There are certain models that you think might never have another life, but reality strikes soon and you realize you made a mistake. This is exactly why we take a look at some classic cars that could have brought you profit if you had bought them 10 years ago. The Subaru Impreza 22B is the first Asian beast on this list and if back in 2007 it cost only $30,000, it can now be yours for over $70,000. What a huge difference. 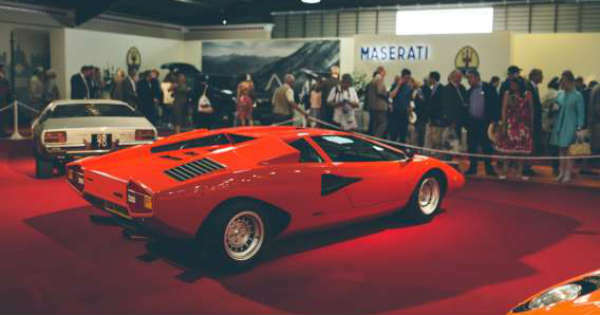 Next we take a look at the Lamborghini Countach, currently costing $200,000! In 2007 this car cost “only” $50,000. Talk about awesome profit you could have had. Unexpectedly, the classic Land Rover features this list too. 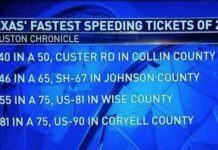 In 2007 it cost $1,500, whereas now it costs $8,000! 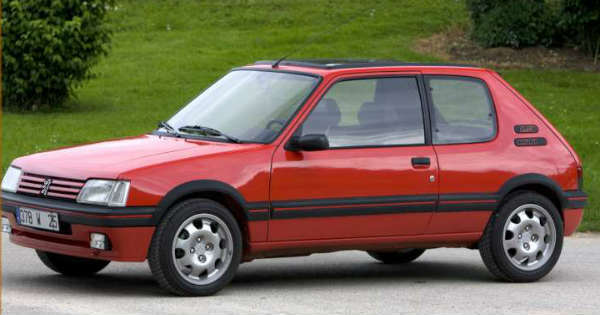 If you are waiting for a sportier classic car, we have the Peugeot 205 GTI here. 10 years ago this car could have been yours for $1,500. Things have changed ever since and this model now costs over $8,000! Do you remember the car we all used to play with on racing games? Of course we are talking about the Renault Clio V6, which had doubled in price ever since 2007. It now costs whooping $30,000! Another car that had approximately doubled in price is the Nissan Skyline R32 GTR, currently costing around $17,000. No list would be complete without a Mini in it. The classic Mini could have been your for $3,500 in 2007 but currently stands for a price of over $50,000 for a mint example! 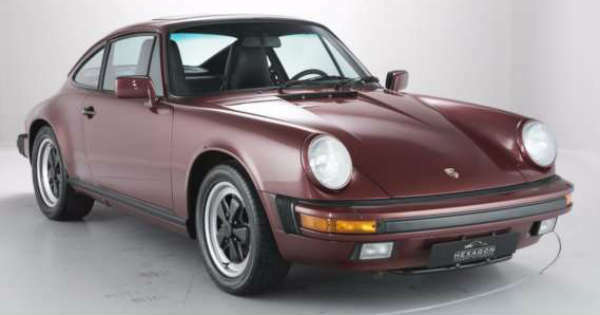 We finish our list with the one and only Porsche 911 3.2 Carrera, currently costing $30,000, doubling its price from 2007! 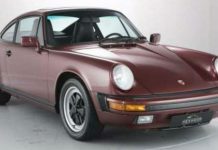 Before you leave make sure to check out some of the cheapest classic cars you can get now! 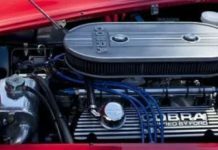 Previous articleThese Spy Shots Offer Close Look At The 2020 Ford Mustang Shelby GT500! Land Rover Defender VS Toyota Prado – Tug Of War! Dodge Demon vs. 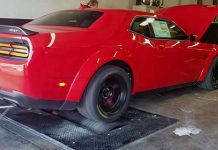 Dodge Hellcat – Dyno Battle! Drifting Car Nearly Crashed Into NBC Storm Reporter!